See our accomplishments working with community groups across the region in our annual reports. 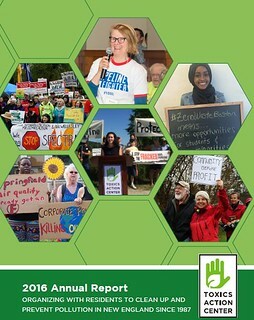 Annual Report 2016 (*pdf) NEW! * These downloads require the use of Adobe Acrobat Reader version 4 or above. If you do not have Reader version 4 or above, click here to download a free copy.